Macau Government Tourist Office (MGTO) and Nuffnang Malaysia are holding a contest for us Nuffnangers to write on why we would like to visit Macau and why they should send us on an all-expense paid trip to Macau! I have never been to Macau before and it is on my bucket list to visit this fascinating country sometime in the future and I wonder if I could be the lucky winner in this contest . 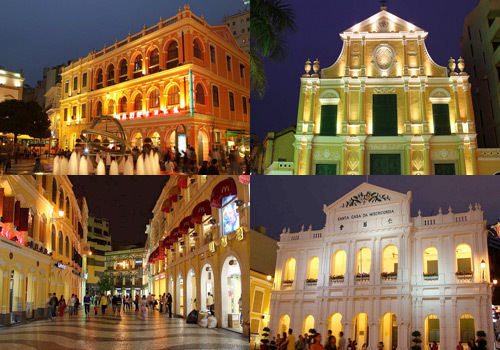 With over 20 historical monuments and square, the historic district called "The Historic Centre of Macau" is listed on the World Heritage List in 2005 is definitely the topmost amazing thing that makes me want to visit Macau as I am a huge fan of ancient relics and historical sites. Places like the Ruins of St Pauls, St Anthony's Church, Mount Fortress, Guia Fortress, Casa Garden and all would be a dream come true if I got to visit them. Another fascinating and amazing thing I must do if I am in Macau is to visit the DreamWorks Experience at the Cotai Strip Resort. I am a huge kid at heart and it would definitely be amazing to be able to be able to meet and greet or mingle with all the DreamWorks famous characters from Shrek, Madagascar, How to Train your Dragon, Kung Fu Panda and all!!! It's really going to be so much fun doing all that....!!!! The third amazing thing or place I have to visit is the House of Dancing Water. I read that the show is staged in the purpose-built Dancing Water Theater which has about 2,000 seats and is designed by world renowned Sandi Pei. It is a must- see experience many people who have gone to Macau swear by. 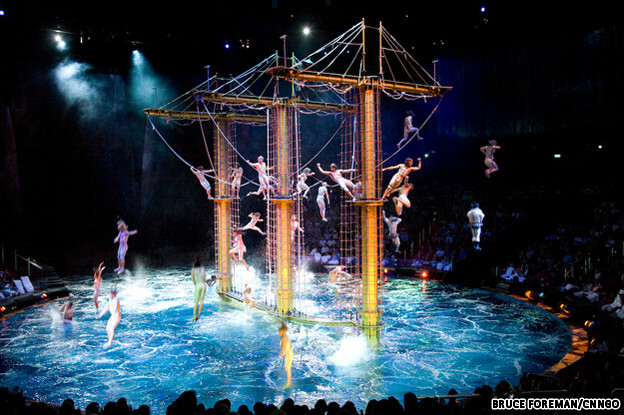 The Dancing Water theater is designed with many breakthroughs including a stage pool that holds a record-breaking 3.7 million gallons of water, equivalent to 5 Olympic-sized swimming pools. Amazing, yes or YES?!! This state-of-the-art theater provides the setting for an epic love story and spectacular journey through time, showcasing dazzling costumes, special effects and record breaking acts never seen before in any normal theater. I am truly mesmerized even at the thought of it. Thanks in advance for this amazing contest opportunity to Macau Government Tourist Office (MGTO) and Nuffnang Malaysia . Terima kasih & all the best!!! 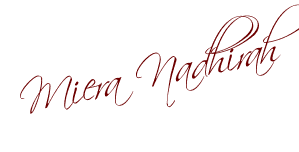 thank you and you have a great blog there!!! Amazing!! Great blog! All the best! Nice one and good luck!